Send a location and a map link via e-mail or SMS/iMessage! 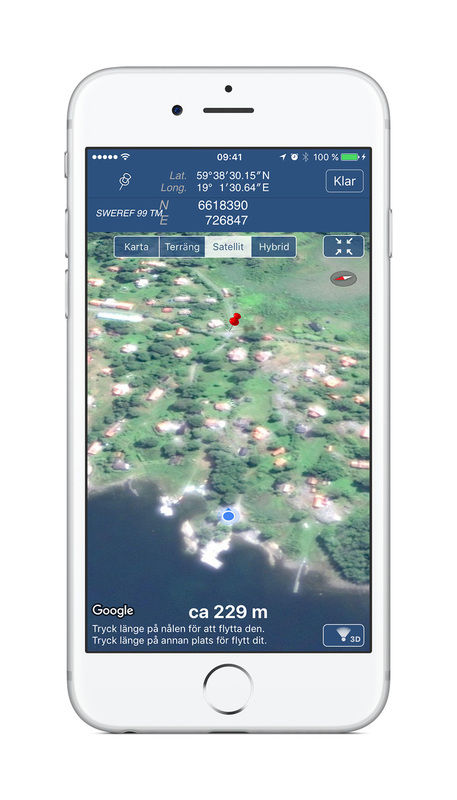 The app shows your current location or a coordinates that are entered manually. Switch quickly between the coordinate view and the map. 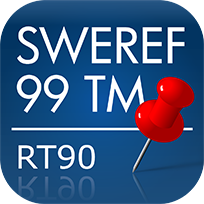 The app is optimized for quick and easy coordinates conversion. Please, note that this app can only be used for locations within Sweden. 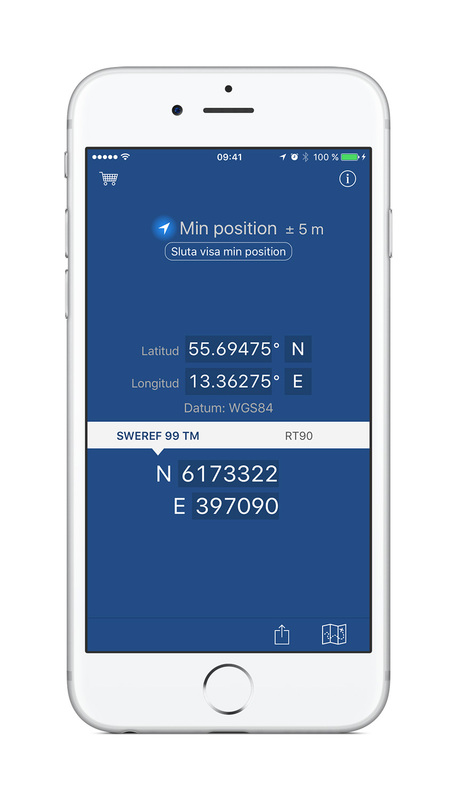 There is a PRO add-on that is offered both as an in-app purchase and as a separate app (”Swedish Coordinates PRO”). The add-on offers several useful features, e.g. •	The ”local projections” of the Swedish grids SWEREF 99 and RT90. Se info within the app for the current price! In the app, there are App Store links to versions that can be used in Sweden. On the Swedish language version of this site, there is a comparison table between the PRO and the regular versions of this app.